"At the very least, in my opinion, J.Crew is indeed in a danger zone," said retail analyst Robin Lewis in a recent editorial. While J.Crew CEO Mickey Drexler sets about trying to reorganize the brand, he&apos;s facing the same problems that he faced while running Gap: the brand is losing its identity and, more importantly, its "cool-meets-quality" factor. Yes, J.Crew has done well through a selection of smart sneaker collaborations, but for every sell-out New Balance run, there&apos;s a string of pieces that are sent to the sale rack. While J.Crew sales may light up your inbox (or your email trash bin) it&apos;s also a reminder that the company has problems selling merchandise. Like Gap before it, J.Crew experienced a surge of popularity and cool, especially as it became the defacto retailer for clothes that could be worn to work, but still looked good off-hours. But as Lewis points out, too much success can be a negative thing. Rapid expansion, coupled with a product missteps (Drexler was very open about skipping the "athleisure" movement), took its toll on the brand—namely, in the form of well-publicized layoffs. But if that wasn&apos;t enough, J.Crew hurt itself by trying to play on both sides of the fashion spectrum. A perfect example of a "middle brand," J.Crew simultaneously tries to appeal to luxury consumers (see: the J.Crew NYFW presentations) while catering to fast-fashion, casual consumers. The recent opening of J.Crew&apos;s spin-off Mercantile stores is the best example of the latter. 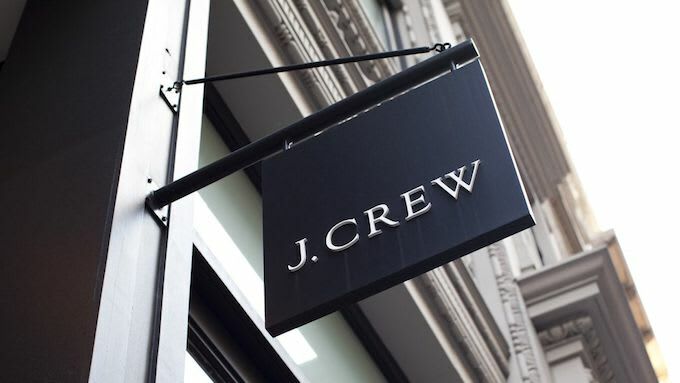 The issue with J.Crew lowering its prices and opening Mercantile stores, is that, while it helps move product to consumers, it also devalues the brand&apos;s name. Think of it this way, why buy something from a mainline J.Crew, if you can get roughly the same piece for much less at a J.Crew Mercantile shop? It&apos;s a catch-22 that simultaneously kills J.Crew on both sides of the fence. As Lewis explains, while adding a new source of revenue in the short term, it makes it impossible to tell what exactly "J.Crew" is. "The brand is now entering a period of schizophrenia. 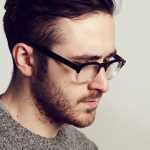 J.Crew, J.Crew Factory stores and website, J.Crew Mercantile—will the real J.Crew please stand up?" We hope J.Crew figures out their identity crisis on their own, but if, like Gap, all hope is lost, maybe Kanye would be interested in stepping up to be the brand&apos;s creative director?